The day is yours to explore the city at your leisure. Spend time in Old Montreal to visit the Bonsecours Market, the Old Port, City Hall, and the Montreal Science Centre. You won't want to miss underground Montreal with its fabulous shopping. Overnight Montreal. Bid adieu to Montreal and prepare to say bonjour to Quebec City! 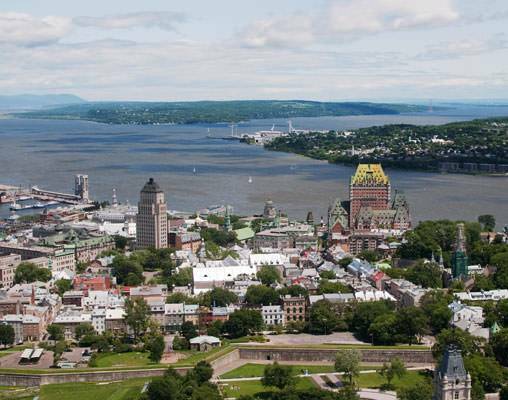 Board your comfortable VIA Rail train for the three-hour journey along the St. Lawrence River to this charming city steeped in history. Transfer to your centrally located hotel and spend the remainder of the day getting acquainted with the city on your own. Stroll the cobblestone streets, visit the unique shops, and delight in the city's sidewalk cafes and street entertainers. Overnight Quebec City. Make lasting memories of your time in Quebec City during this full day to explore at your own pace. Visit Parliament Hill with its impressive Parliament Building and the Fontaine de Tourny, Montmorency Falls Park, the Beaupre Coast, or Île d'Orleans. Enjoy a horse-drawn carriage ride, collect souvenirs as you walk through the unique shops, and appreciate a fantastic meal. 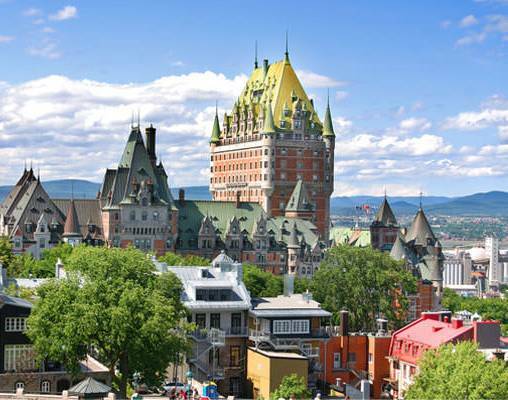 Click here to view testimonials for Montreal & Quebec City Getaway. The hotels, train ride and tours were excellent. All logistics were well managed without issue. Enter your details below if you would like to be notified when 2020 dates and prices are available for Montreal & Quebec City Getaway. Prices are correct at the time of publication, however are subject to change at time of booking. Hotel and Rail accommodations listed above, are subject to change based on availability at the time of booking. Prices are land only, per person based on double occupancy. Taxes are not included in the rail portions of this vacation and are subject to change.